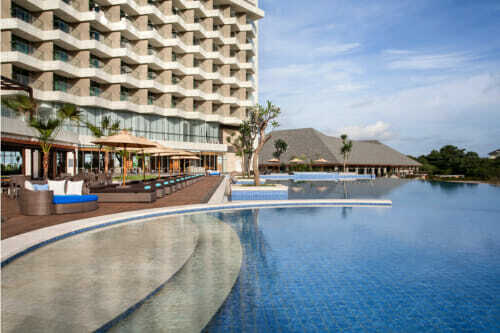 This Raddison Hotel Batam Package includes 1-night stay with breakfast, 2-way ferry tickets from Singapore, 2-way Batam land transfers, and option of Batam tour with seafood lunch and body massage. 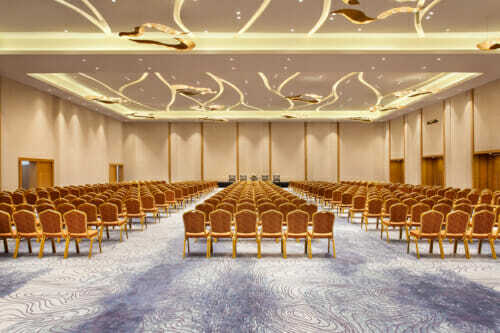 Radisson Golf & Convention Center Batam is a hotel under the international Radisson brand. With a golf course right next to it, you’ll get a magnificently vast and green view of it from almost any point in the hotel. 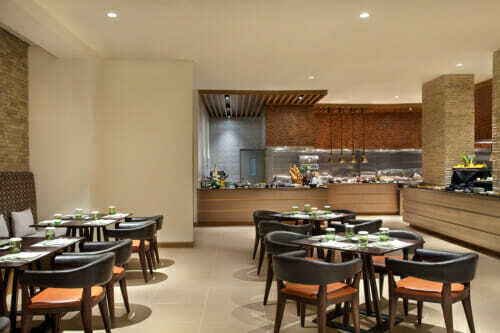 Located in the Kepri area, Radisson Hotel Batam (Golf & Convention Center) is within walking distance to Kepri Mall. 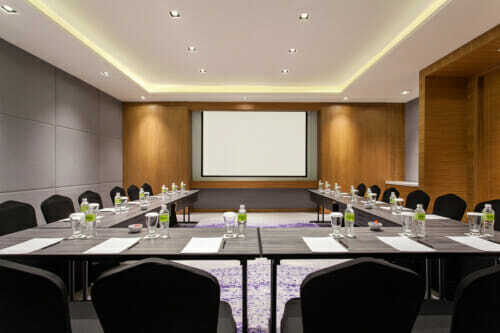 Other hotels in the area would be the 4-star Best Western Hotel Batam and the 3-star Eska Hotel Batam. 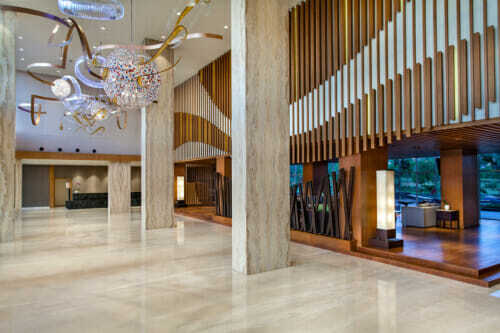 Radisson Hotel Batam is apt for golfers, business and also leisure travellers. Get the most out of your travelling experience in Indonesia by learning some basic Indonesian. Learn basic Bahasa Indonesia in Singapore at Learn Indonesian Hub. 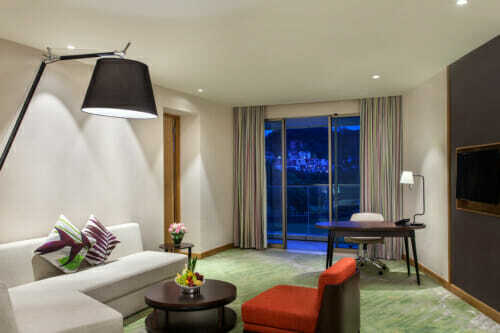 Radisson Hotel Batam (Golf & Convention Center) has bedrooms with great views. 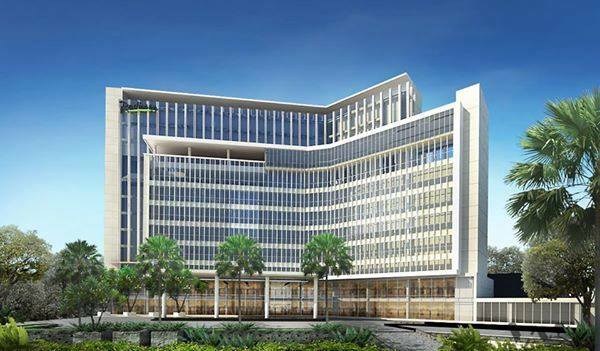 In terms of facilities, it has an outdoor pool, indoor pool, kids’ pool, whirlpool tub, fitness centre, restaurant, lounge, meeting rooms, and a golf course! 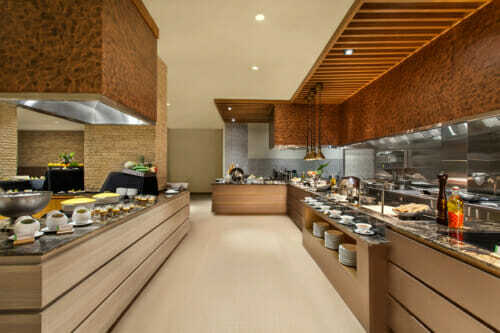 Our Radisson Hotel Batam Package offers different rates for a weekend and weekday stay. It also applies additional surcharge for a public holiday stay. Hotel is legit good. Price is however on the higher end as compared to other hotels. But my friend and I wanted to feel the 5* experience. The hotel does not disappoint us. 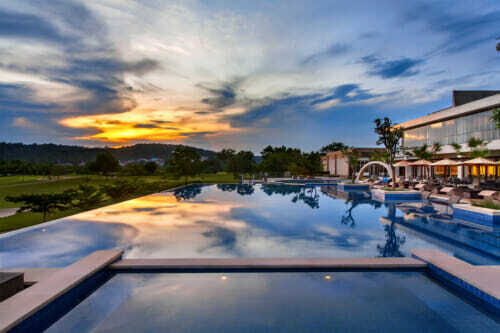 Infinity pool is really niceee! One of the better hotels in Batam. very new, has all the facilities, swimming pool has good views of the golf course nearby. Walking distance to Kepri mall, cheap food and shopping can be done there. Will definitely be back, thanks guys. Stayed here for their golf amenities. Am really pleased with the facilities. Hotel is new, staff are all very professional. They even remembered my name. I must say, it was an enjoyable 4 nights stay! Absolutely stunning and new hotel. 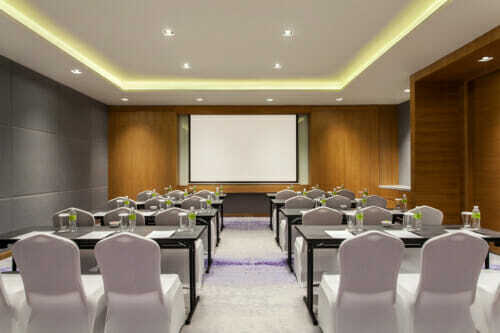 Will bring my next group to stay here. 5 star hotel, 5 star experience, 5 star service & staff, 5 star swimming pool & view. Very good! Will definitely be back! Booked Batamgetaway website as recommended by work colleagues. 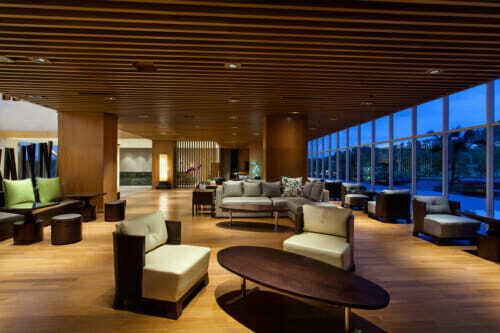 Chose this hotel as it was in the vicinity of Padang Sukajadi golf course. The infinity pool overlooking the course was a nice touch, good to pamper after a full day of golfing. Stunning views from the swimming pool. Booked the deluxe room because it was pool/golf course facing as advise by travel guardian. Nice to post on Instagram!